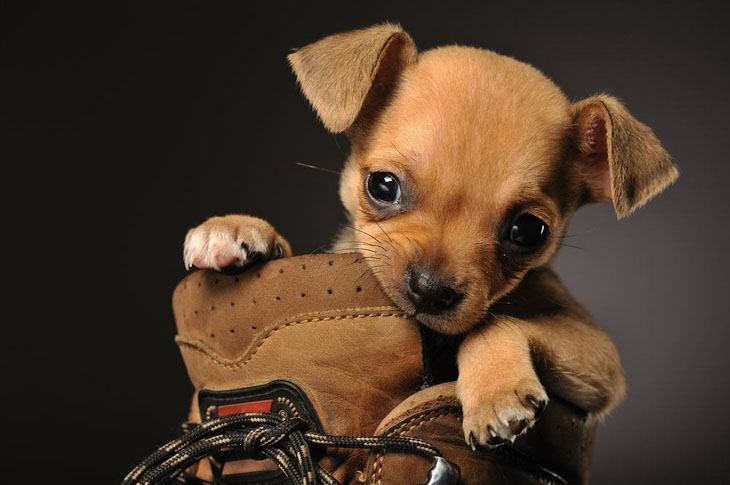 The brown Chihuahua names on this page were handpicked with this special dog in mind. These little hot tamales on four legs always get more than a few awwws when they walk into a room and they know they're the center of attention due to their cuteness and small size. So why not also call attention to their brown coloration and give them a cute brown Chihuahua name that fits? What you'll find below are name ideas for both male and female Chihuahuas that we felt would fit this breed to a tee...Enjoy! 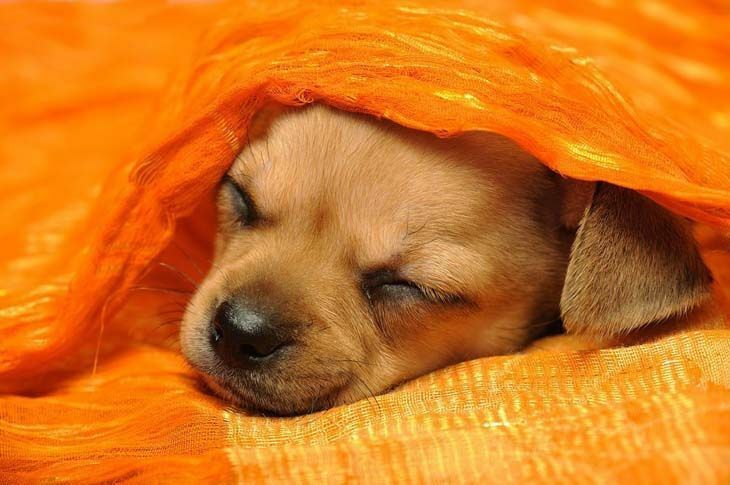 Autumn: Give this cool title to the autumn loving pup. This pooch will enjoy wandering through the yard and meadows in the fall sun. Bear: Brown on the outside and a good choice if your Chi has a big, powerful personality. Another good choice for a brown Chihuahua name might be Grizzly. Beans: Pick this for your yellowish, brown or medium to dark tan pooch. 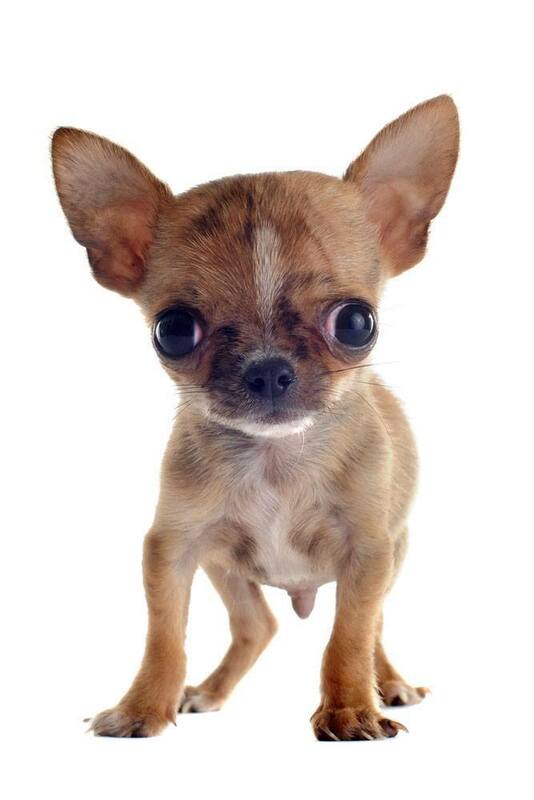 Assertive, strong and confident Beans is a cute choice for your bold little dog with the coarse and beautiful fur. He'll have all the female dogs chasing after his hot body! Brownie: This cute title is for the Chihuahua with the darkish color. Sweet and enticing, this pick is ideal for a chocolate colored dog like a chocolate lab. Your friend will enjoy this sweet name. 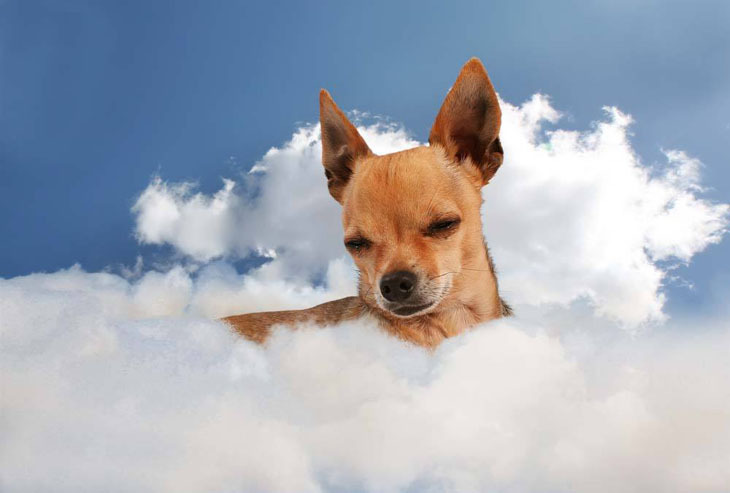 Chili: Always zesty and offering tasty kisses, this Chihuahua is always the favorite at any family cookout. Coco: Choose this for the pooch with the sienna coat. This pooch is elegant, wise and will age gracefully. A sweet girl to have around for sure. Fawn: A cute and unique choice for dogs with a light colored coat. This girl will get annoyed and picky about small things, but she is also a kind, generous and affectionate little creature. Ginger: A tart sweet as in ginger snaps, this Chihuahua name is perfect for the pup who's not always sweet but always lovable regardless. Kahlua: A popular brown sweet liquor from Hawaii, this title would be good on any sweet Chihuahua like yours. Peanut: Brown, small and always a welcome addition to your lap, this name just seems to fit this little breed. Sienna: Soft, sweet and available, this is a groovy pick for a dog whose breed can come in a wide variety of colors. This Chihuahua is well desired and is expected to be around especially on special occasions. A wonderful pick for your precious pup. Whiskey: A fine choice for a strikingly, large dog, that has an unusual rusty coat. This puppy will brighten up any dull and boring day with her tricks and gimmicks. A cool brown pick for a dog that’s tipsy on life.